We look to help all our clients get yoga & meditation into their busy work, home and life schedules. For those clients whose schedules don't jive with our listed class schedules can create a schedule to meet their needs and our staff of will connect you to one of our trained instructors who will come into the studio to accommodate your yoga class needs. 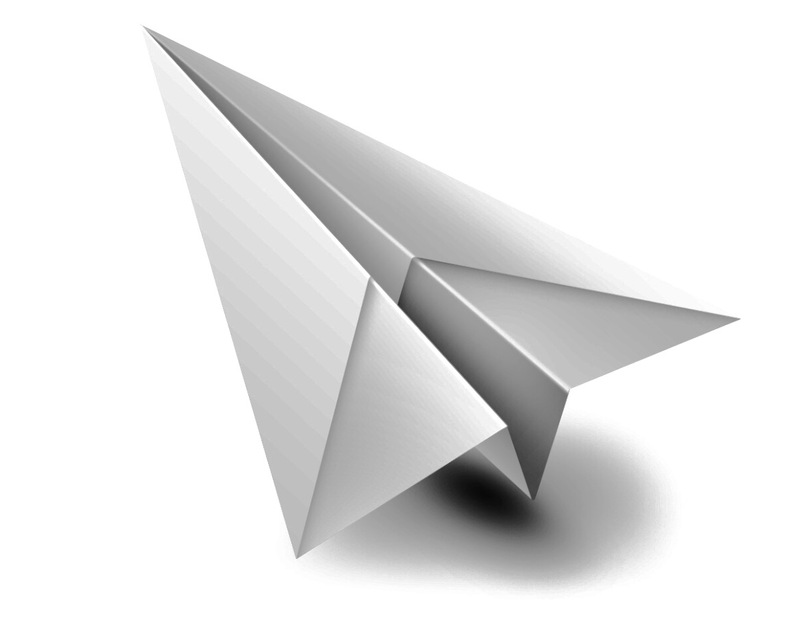 Simply send us a txt at paperplaneyoga@gmail.com with your needs and we'll instantly txt you back with our accommodations.